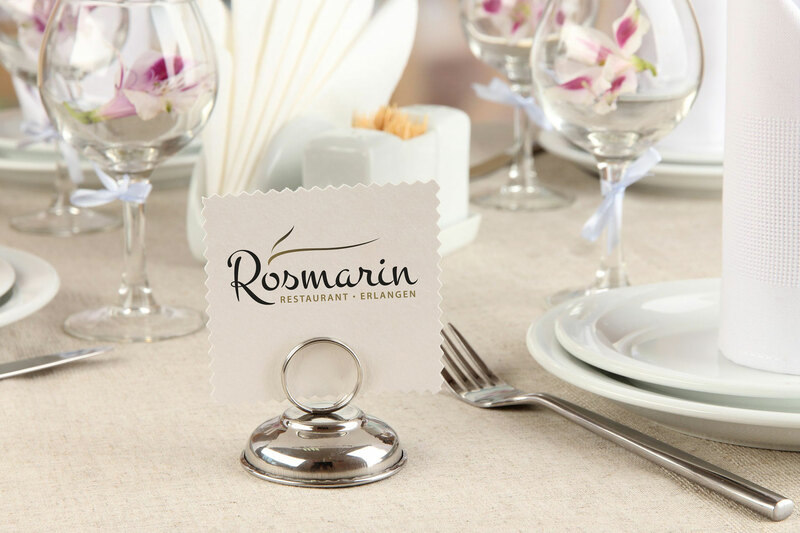 You can conveniently and easily reserve a table in our Restaurant Rosmarin by means of our reservation mask. Upon successful booking we will send a confirmation e-mail to your highlighted address. If you would like a specific table, please inform us in the note field on the reservation form. We request reservation by telephone if you prefer not to make your table reservation online.